We accept same-day emergency appointments. Call us today at (240) 766-8568. 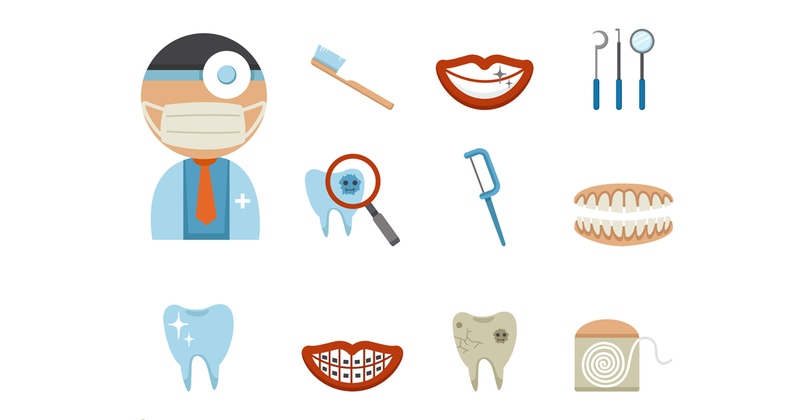 When dental emergencies arise, some people need to ask, “How do I find a reliable emergency dental office near me?” Although it’s helpful to know beforehand, it’s possible to locate emergency dental care within a reasonable amount of time. Our emergency dentists in Oxon Hill can provide assistance during normal business hours. Is It Possible to Find an Emergency Dentist? When you have a dental emergency, you shouldn’t have to suffer. You could be wondering, “Can I find emergency dental care near me?” If this is the case and you’re desperate for help, you’ve come to the right place. Our emergency dentists in Oxon Hill are experienced in the diagnosis and treatment of various gum and tooth problems. We also provide our patients with guidance on how to avoid future dental problems. Call our office now for more information and to schedule an urgent visit during our normal business hours. Urgent Dental Care: What Is It? When you need immediate treatment, emergency dental services can provide it. This form of dental care can relieve toothaches, temporarily repair broken teeth, and address other dental issues. The goal is to stop the condition from getting worse and permanently damaging your gums or teeth. If you’re suffering from severe pain, you might feel like your dental emergency justifies going to the hospital. However, an emergency dental office is equipped to handle most urgent conditions. See the following information to find out when it’s appropriate to schedule an emergency dental appointment. Leaving chipped or broken teeth untreated puts you at risk for infection and structural damage that might require the dentist to pull your teeth. 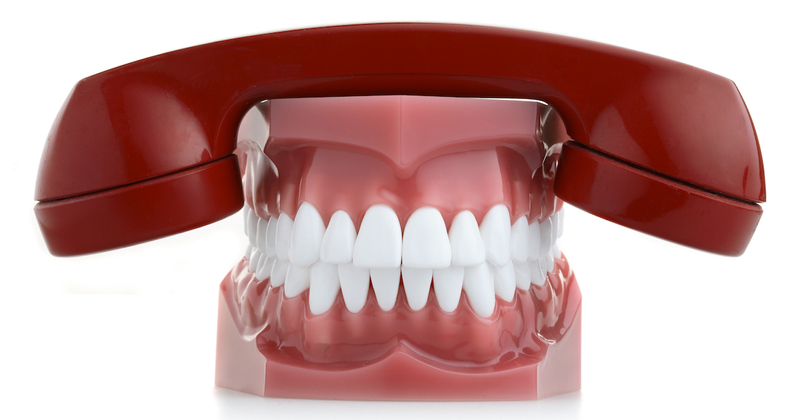 Instead of waiting, call our office to get emergency dental treatment. If there are jagged edges on your chipped teeth, cover them with dental wax so that your tongue and cheek don’t get cut prior to your appointment. If you have knocked-out teeth, don’t panic. It’s possible for emergency dentists to reimplant teeth when you get urgent treatment. After you gather each tooth and its pieces, swish your mouth with warm water. Then, hold the teeth by the crown portion, and try to stick them into their sockets. Call our office to find out what to do next and to schedule an appointment for emergency treatment. Severe toothache pressure or pain can be caused by several dental issues. However, you shouldn’t ignore it, especially when you also have an earache or a fever. Contact us to make an appointment to get emergency tooth pain relief and treat the cause. Sensitive teeth don’t usually need urgent dental care when the pain is minor. However, pain that comes on suddenly or is severe might be the result of a gum infection or a tooth fracture. Call our office so that we can schedule you for an evaluation. You need urgent treatment if you have cavities or dental decay. Not getting dental care can leave your tooth roots exposed and cause a great deal of pain. Contact our emergency dentists for proper treatment and pain relief. Trauma, cavities, and gum disease are just a few causes of tooth abscesses or infections. Dental infections can cause symptoms such as bad breath, sensitive teeth, fever, swollen neck glands and painful toothaches. They also make the face and gums swell and could produce sores around or on the gums that drain or remain open. You shouldn’t wait to get treatment because complications can arise that would require a dentist to perform an emergency tooth extraction. Loose or missing fillings can make your teeth sensitive and cause pain. It can also make your teeth more vulnerable to decay and damage. You should contact us as soon as you can to set up an appointment. Missing restorations or damaged crowns create more than aesthetic problems for your smile. They also increase the risk of damage to your teeth. Our emergency dentists can provide temporary and permanent solutions to protect your teeth and repair your smile. Orthodontic pain and injuries are common with metal braces. Make an appointment with our dentists to get your symptoms treated and braces fixed to prevent additional injuries. With tooth enamel damage because of teeth grinding, your teeth are exposed. Strengthen your enamel and get night guards for protection against bruxism when you see our emergency dentists. Don’t ignore sinus pressure and dental pain. It could be a sign of impacted wisdom teeth or an infection. Call us to make an appointment to find out. It’s important to get emergency dental care as soon as possible for the above problems. However, you might be asking, “What do I do if emergency dental care near me isn’t available after hours?” If you have the following conditions, don’t wait for our emergency dentists to get to the office, dial 911 or visit the emergency room instead. The cost of your emergency care will depend on how many procedures and the kinds of treatments that you need. The facility that you visit for care also has an impact on the cost. You’re likely to pay more for treatment at a hospital than at an emergency dental office. If you’re concerned about how to pay for emergency dental care without insurance, we accept major credit cards. Our office also offers multiple financing options, including DentRite®. This dental discount plan lowers the cost of care significantly. Let us know if you would like more details. How do I pinpoint an affordable emergency dental office near me during late-night or weekend hours? Your treatment destination should be based on the seriousness of your symptoms or injuries. If you need help immediately after normal business hours or on a weekend, call 911 or go to a hospital nearby. Contact us during business hours to get treatment for non-serious symptoms or injuries.